PIKE COUNTY – Indiana State Police initiated a criminal investigation on October 27 after receiving information a girl under the age of 14 had recently been molested. The investigation revealed that James Johnson, 32, of Petersburg, allegedly molested the female juvenile earlier in October. 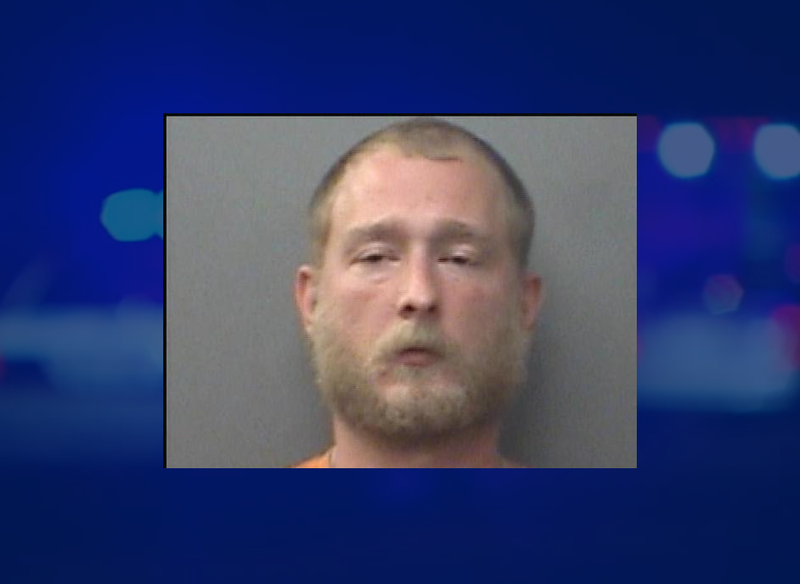 After reviewing the investigation, the Pike County Prosecutor’s Office issued an arrest warrant yesterday for Johnson. He was arrested last night without incident and is currently being held in the Pike County Jail on a $350,000 bond.